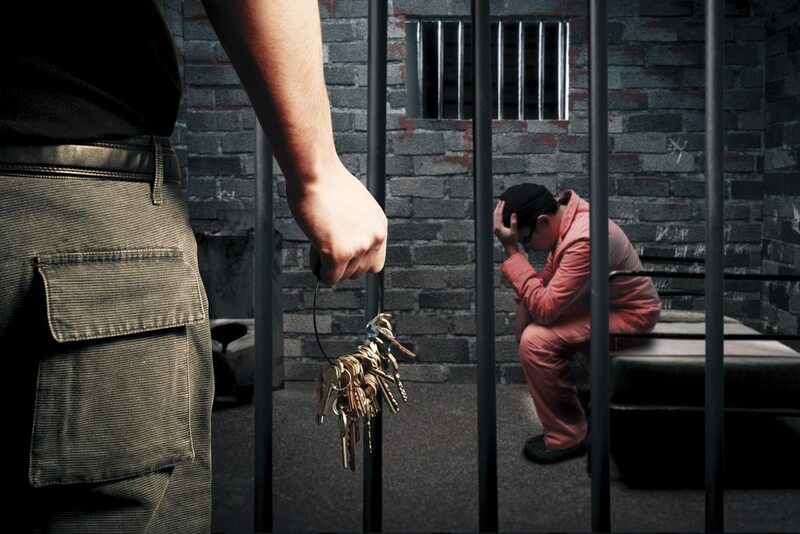 If you have recently been convicted of a crime, it’s natural to be concerned about what to do following that. A not guilty verdict will typically end a criminal case. This means that the prosecution is unable to appeal an acquittal. However, the case is not necessarily over if you have received a guilty verdict. Only in certain situations can defendants retain the services of an experienced appeals lawyer and fight back if they believe they have been wrongfully convicted. You must be able to illustrate that mistakes were made in the management of your case and that you deserve a new trial as a result. When you decide to appeal a conviction, you may make a motion to ask the trial judge to overturn the judge’s guilty verdict and to enter a verdict of not guilty. You may also ask a higher court to reverse a conviction or to move for a new trial. Moving for a new trial means requesting that the judge set aside a jury’s verdict, declare a mistrial and start all over. You can challenge the sentence without attacking the underlying conviction achieved at the lower court or you can challenge the conviction itself. All convicted defendants maintain to review by an immediate appellate court provided that they exercise this action within statutory time limits. You need to identify that mistakes were made at the lower level so a criminal defense attorney needs to evaluate the specifics of your case and figure out the particular grounds for you to pursue an appeal as soon as possible. The right lawyer and one who has extensively experienced in appeals should be retained immediately to give you the best possible chance to pursue support for your appeal. An appeal may be able to overturn a conviction but it needs to be handled appropriately by a criminal defense lawyer in order to achieve success. Appealing your conviction is always an option for you, but it’s one you need to take action on sooner rather than later. If you wait too long, you could face additional challenges in your case.